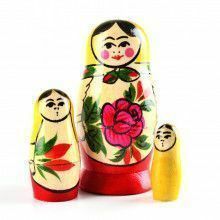 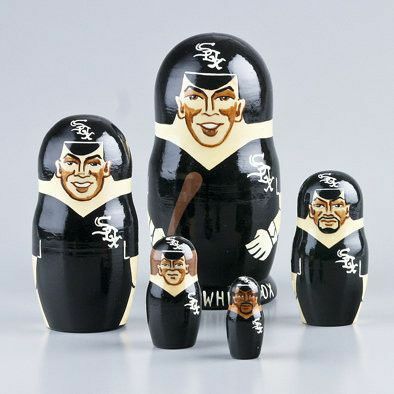 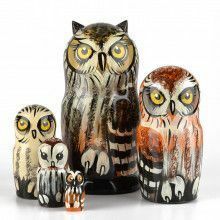 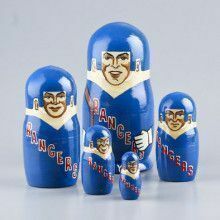 These nesting dolls are really a home-run gift! 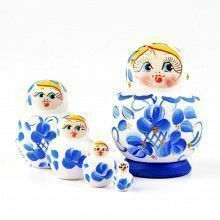 Each doll was hand-crafted, and imported straight from Russia. 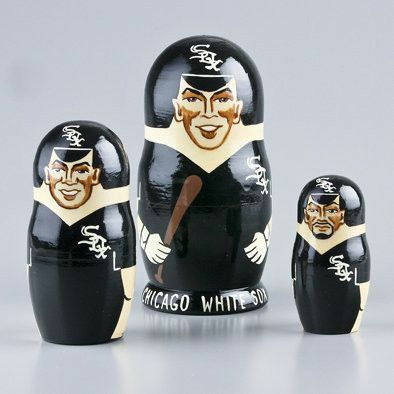 Open them up to reveal different players from the White Sox, including Richard, Scott Podsednik, Paul Konerko, A.J. 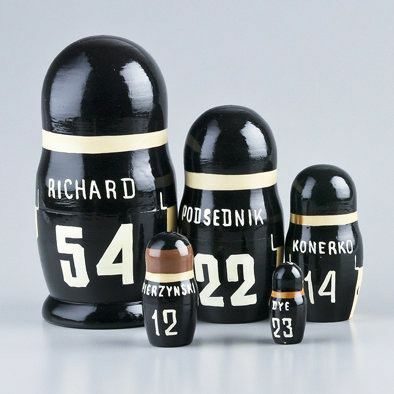 Pierzyanski, and Jermaine Dye. 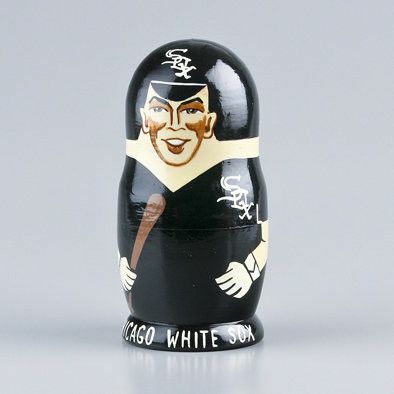 These collector stacking doll items would be a fantastic addition to any baseball fans collection.